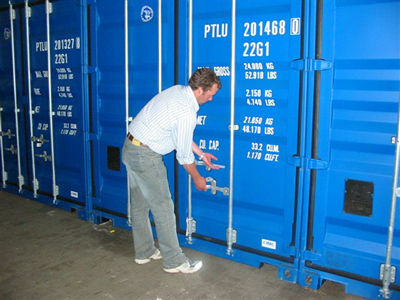 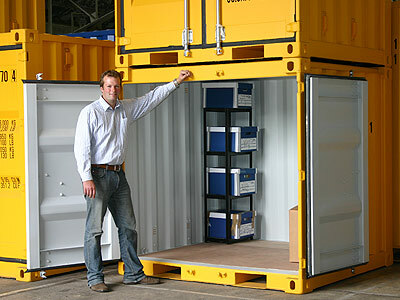 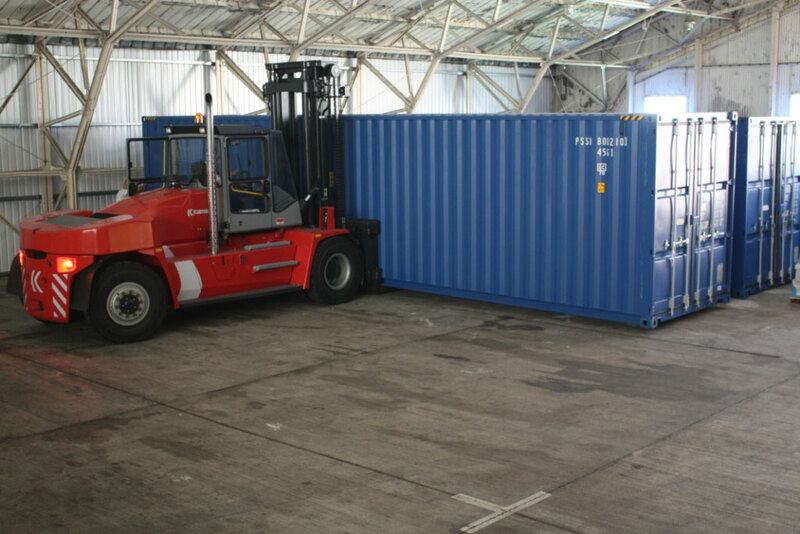 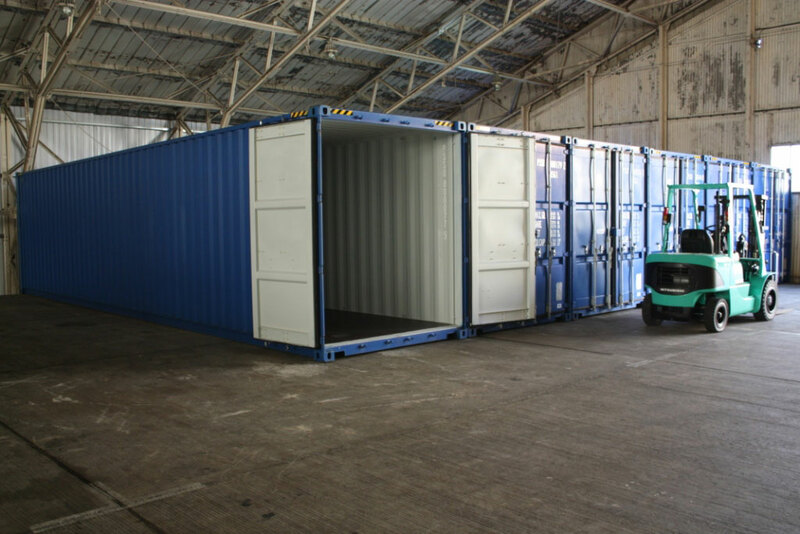 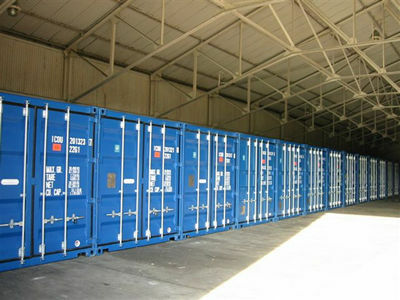 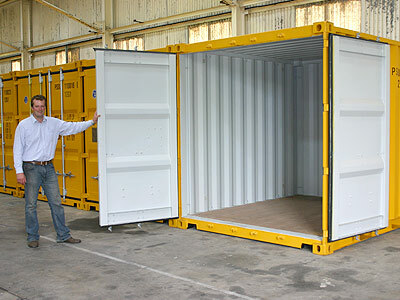 Every storage unit is fitted with a superior locking mechanism and is located in our fully alarmed warehousing facility. 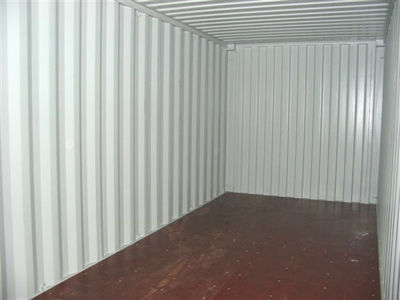 This provides excellent security and protection, you can rest assured that your stored items will remain in the same condition in which you left them. 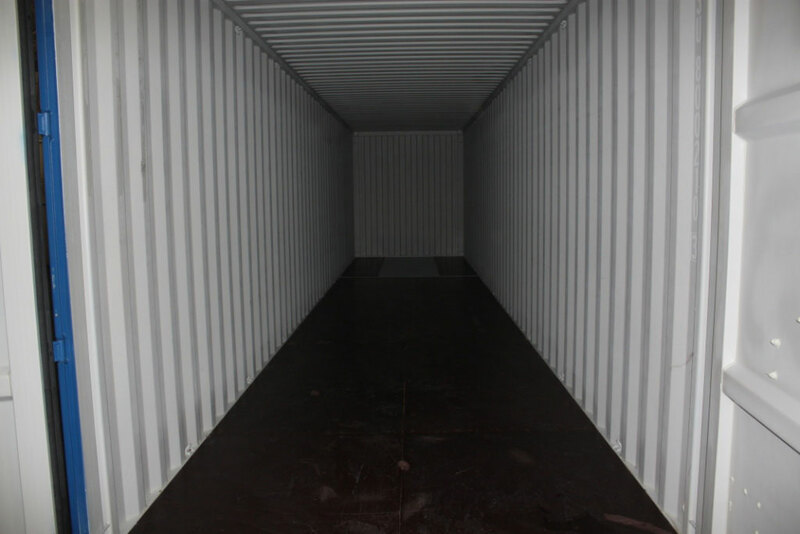 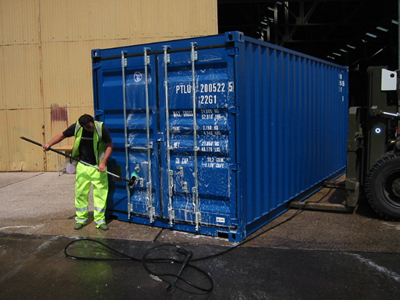 You will generally find the cost for using one of our indoor units will be approximately the same or even less as storing in one of our competitor’s external units. 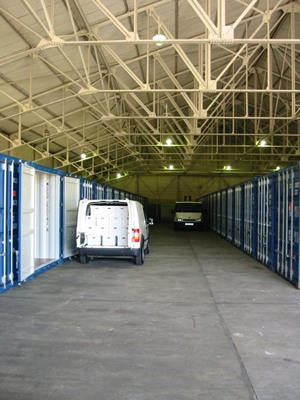 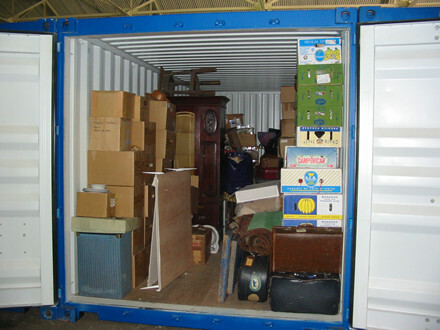 You can drive right up to your unit inside our warehousing and quickly gain access to your possessions. 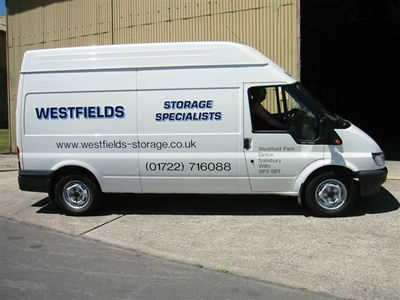 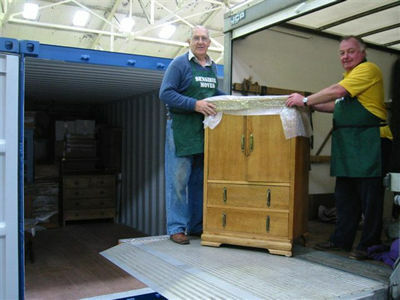 Household Storage around London SW1 SW2 SW3 NE1 NW1 SE1 Fulham Chelsea Kensington Nottinghill Whitehall is very expensive, your better off storing with Westfields Self Store at Salisbury. 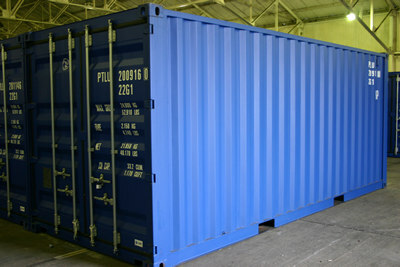 We are only an hour & a half away!